So excited to publish this new dress pattern. There isn't much to say about it other than I love it and it turned out better than I imagined. 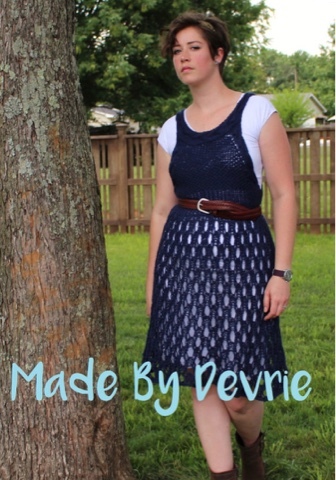 If you knit, go buy your copy of the pattern and make one! If you don't knit.... You should learn.